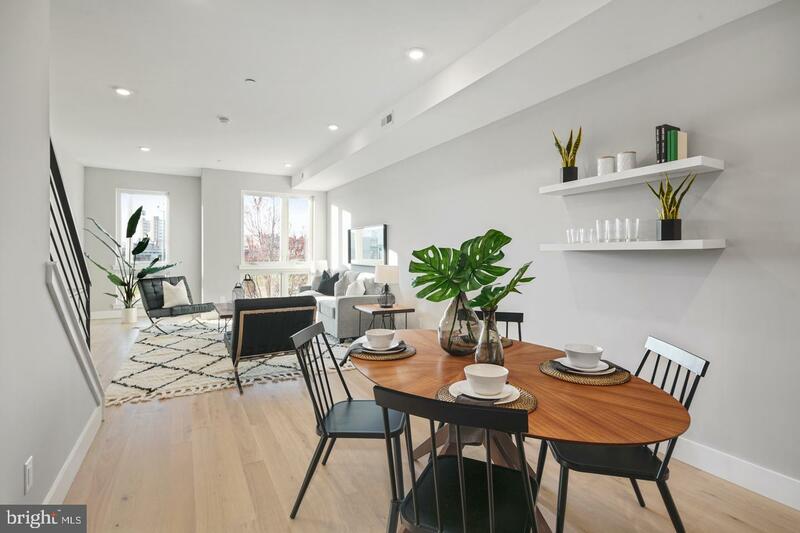 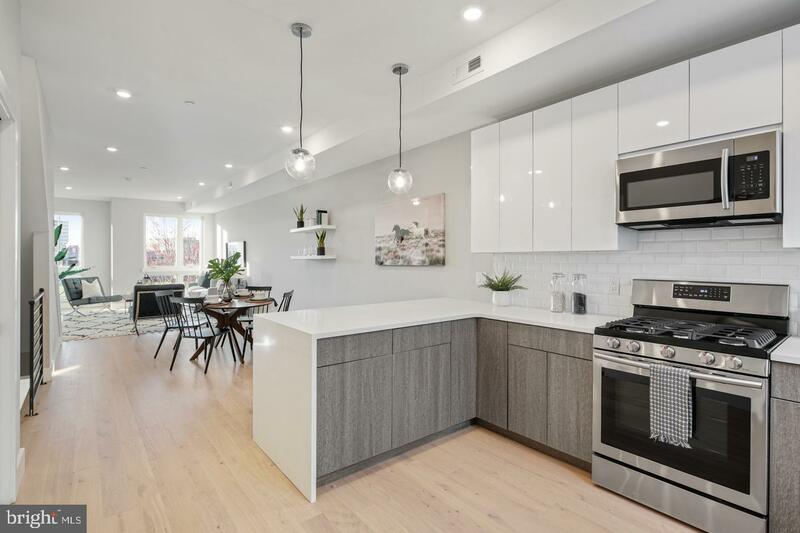 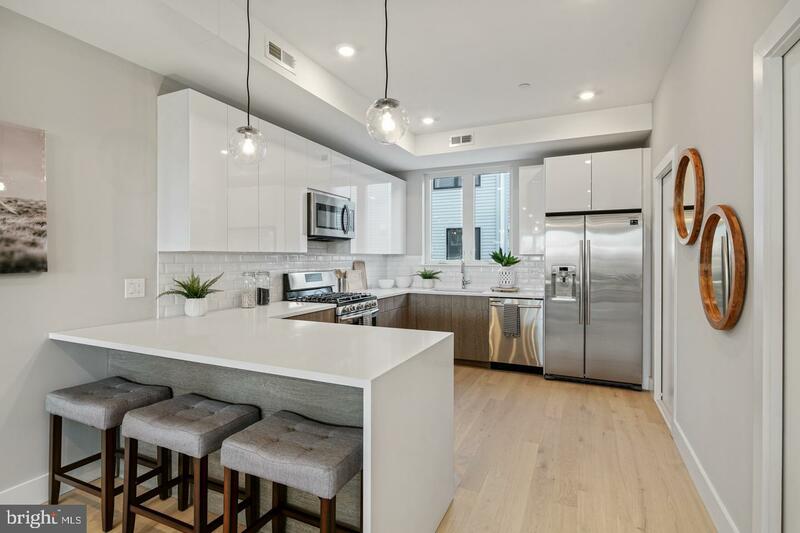 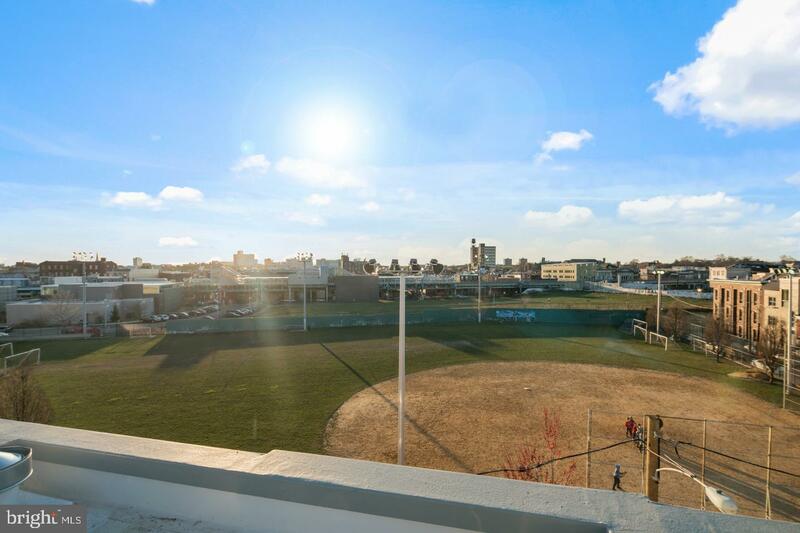 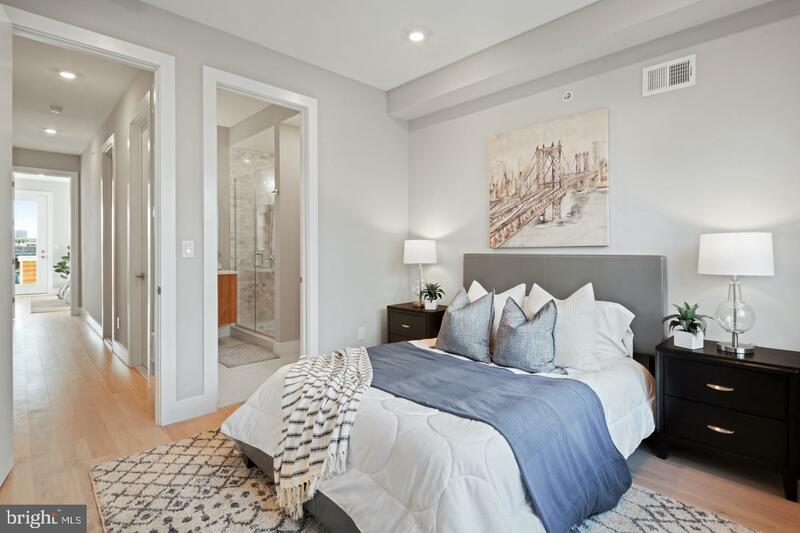 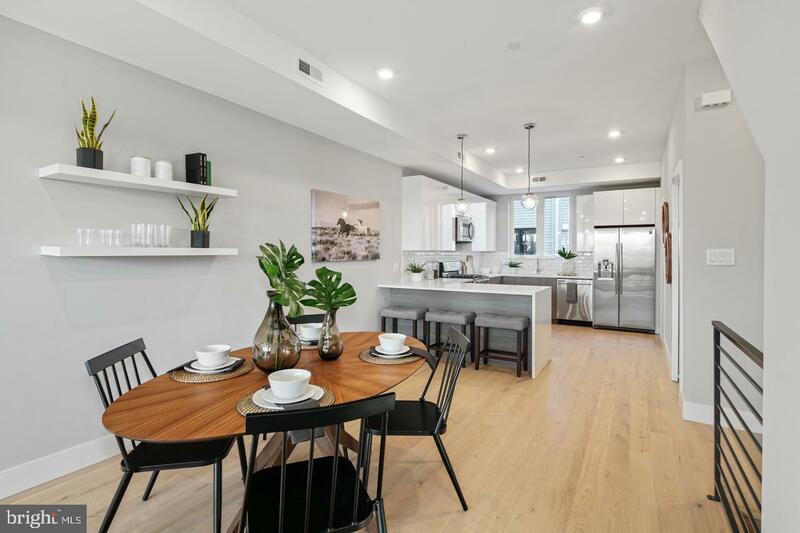 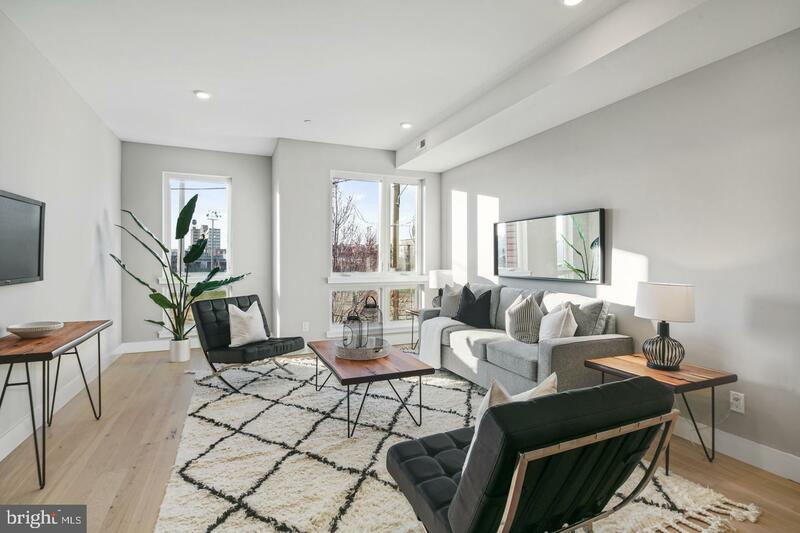 Welcome to the upper unit at Frankford and Blair Street Condominiums! 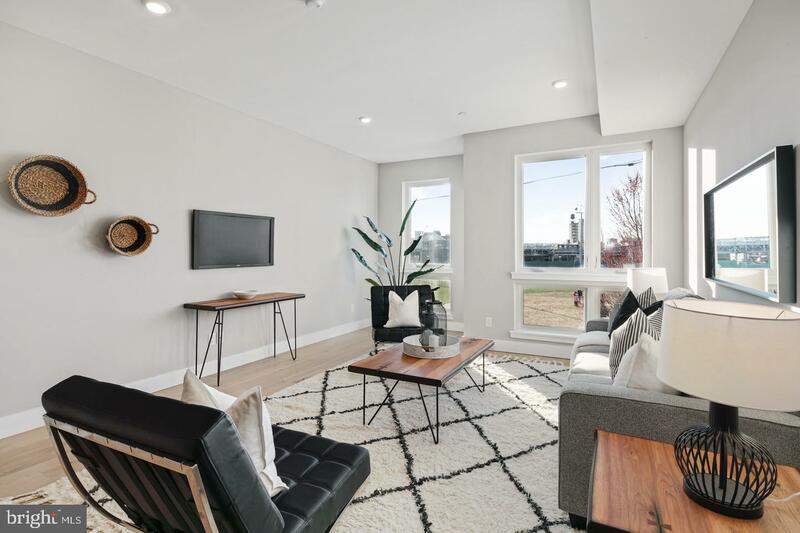 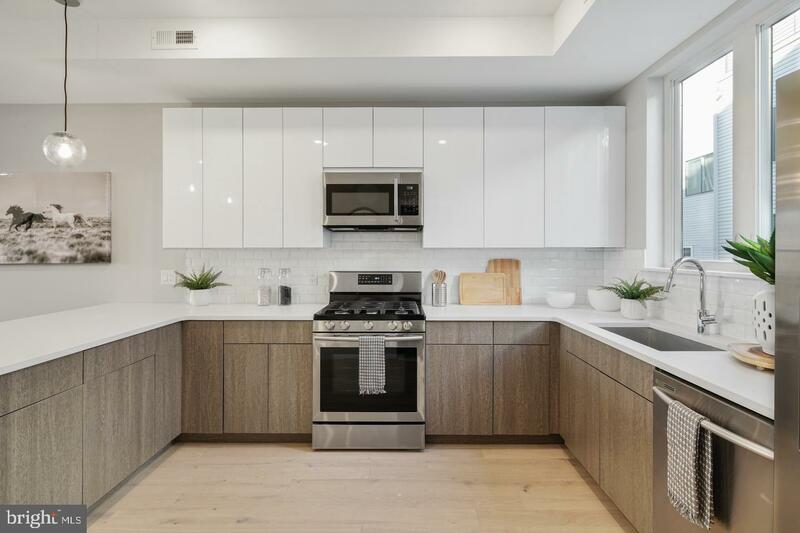 This stunning 24 unit project features custom finish selections and is located in the heart of booming Fishtown! 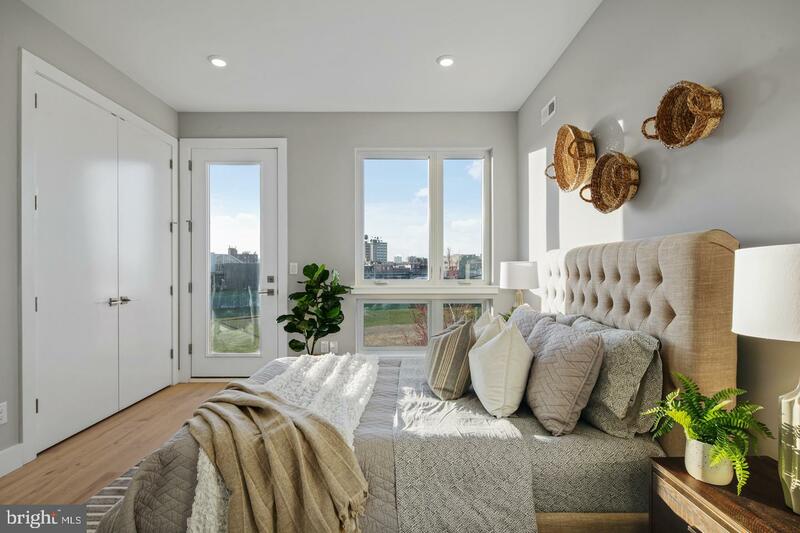 The first phase of 12 units is complete and occupied, and Blair Street is being marketed as Phase 2. 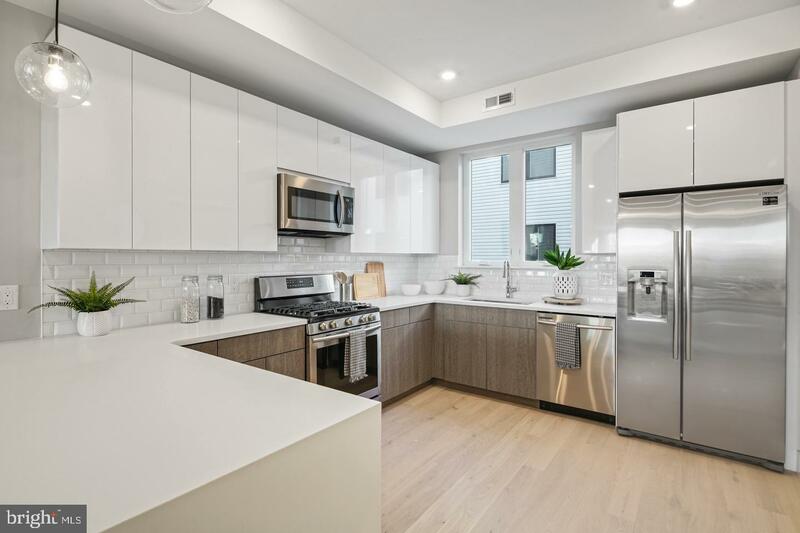 Walk into your foyer and enter into your state of the art kitchen with stainless steel appliances, quartz countertops, and custom tile. 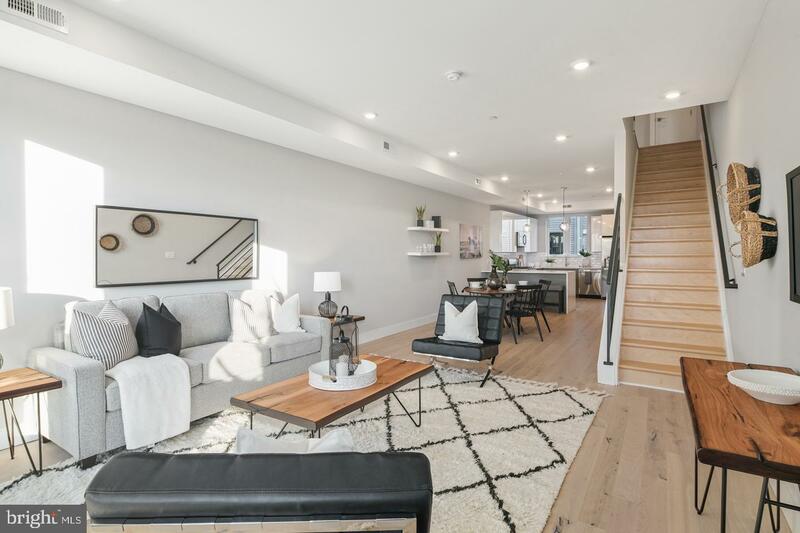 This floor features an open concept with your living/dining room with recessed lighting and plenty of natural sunlight! 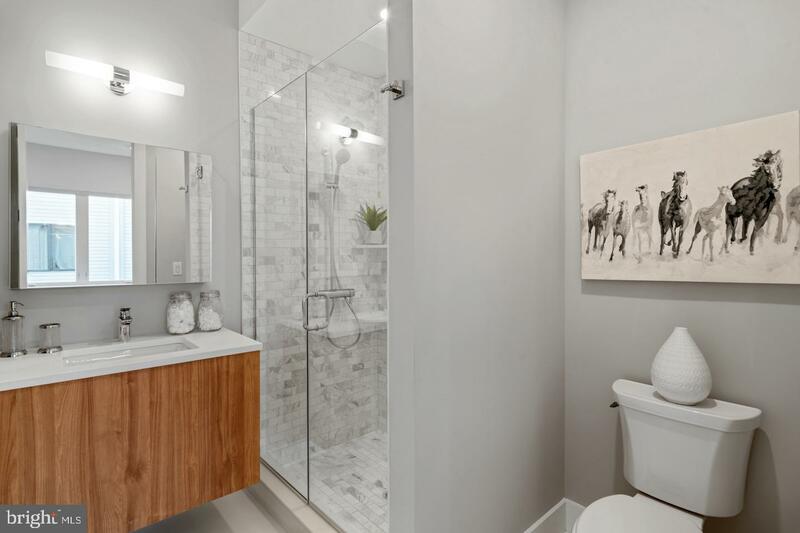 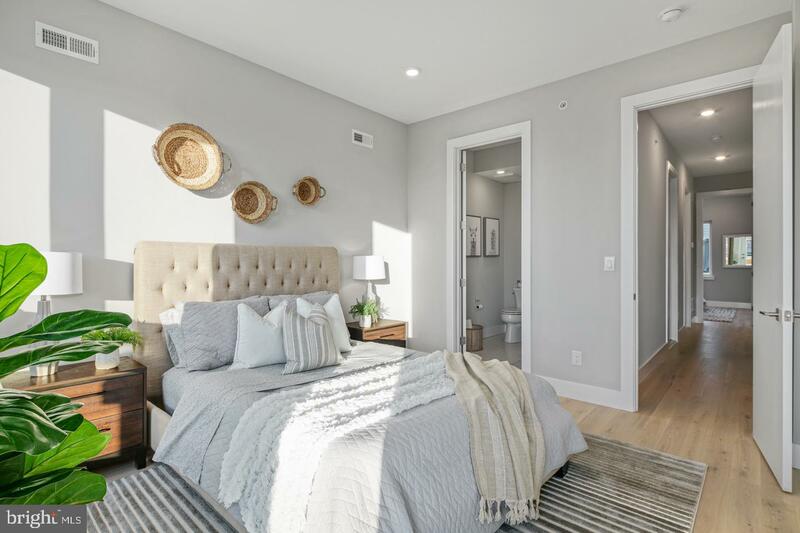 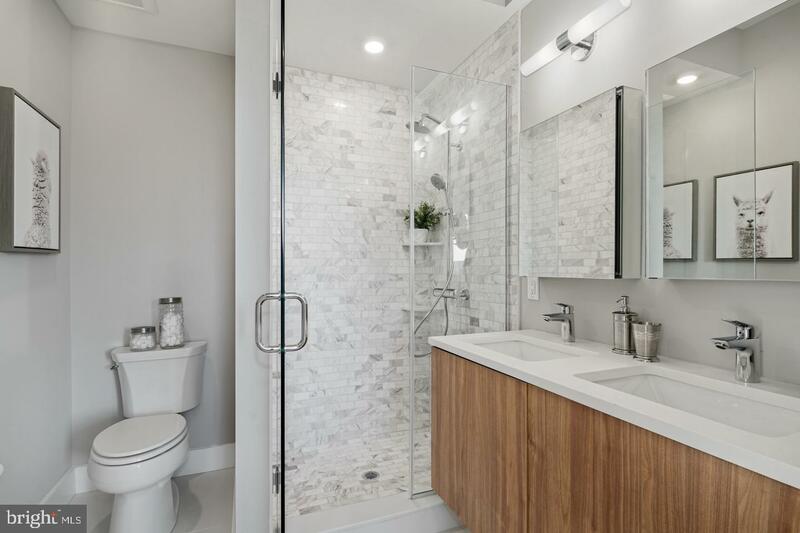 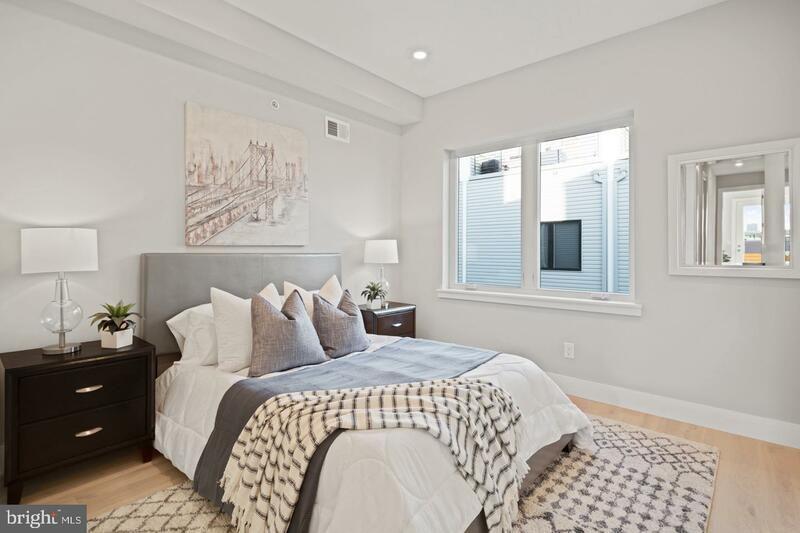 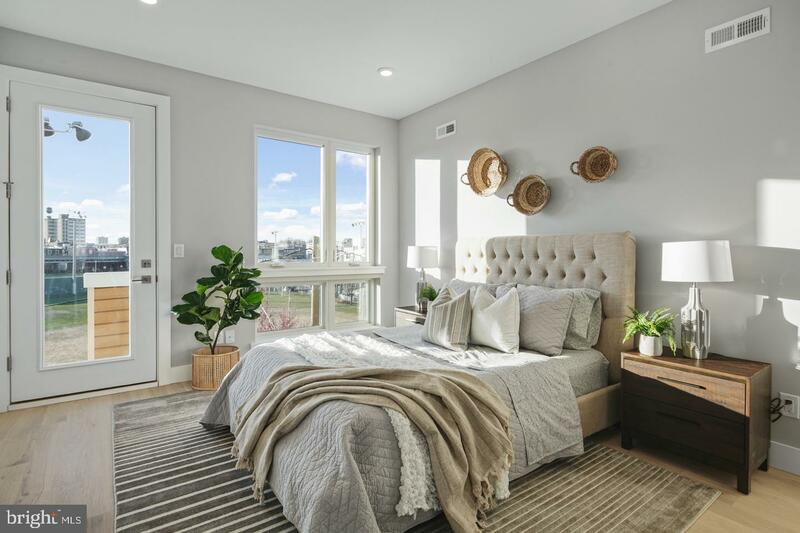 Upstaris you'll find two bedrooms with ample closet space and two full bathrooms with custom floor and wall tile, and Groehe plumbing fixtures. 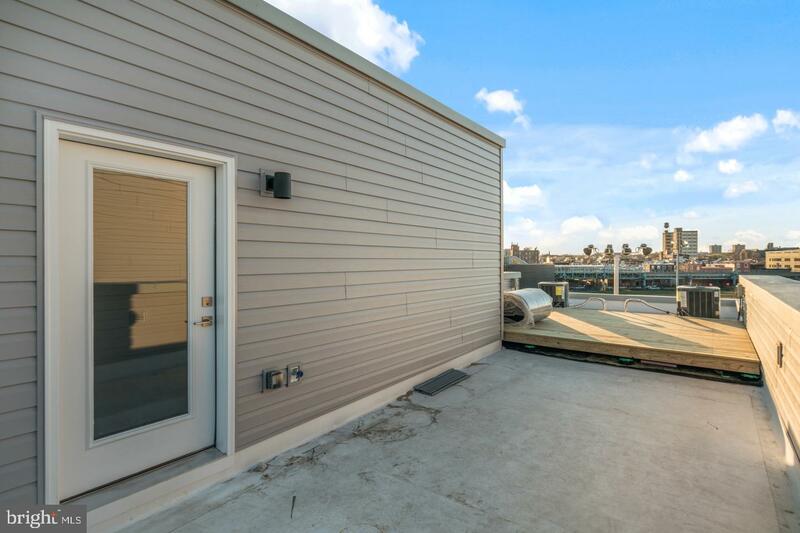 Home is complete with spacious green rooftop deck that is perfect for entertaining! 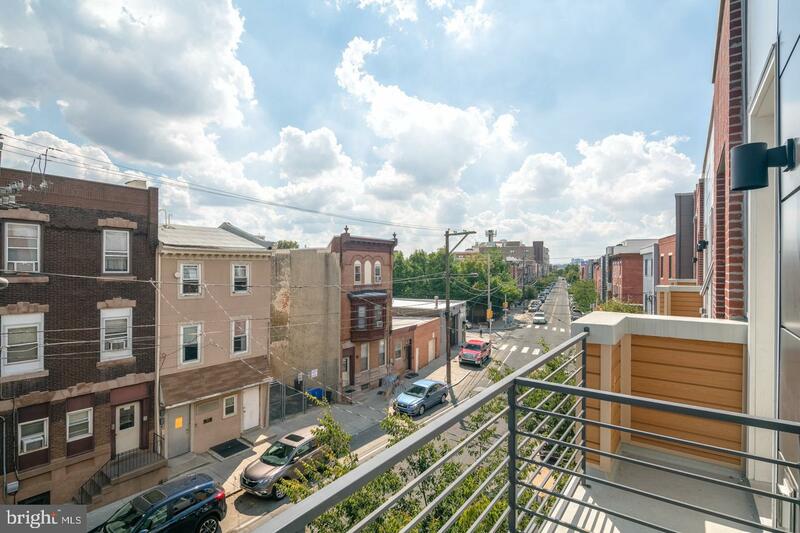 The property is steps away from La Colombe, Kensington Quarters, Fette Sau, Frankford Hall, Johnny Brenda's, Pizza Brain and much more!